Intelliguard Security is dedicated to making a difference for people and their organizations. Our company provides confidential services to Residential, Commercial, and Industrial customers with serious concerns and in need of immediate safety solutions. Developing great customers and safe environments are the key to our organization’s success. 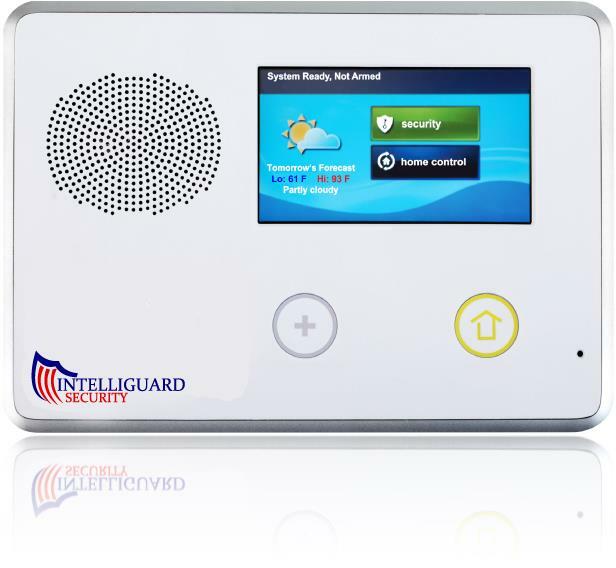 Intelliguard Security brings our advanced knowledge and expertise to the everyday consumer. We offer a widespread inventory of state-of-the-art alarm and surveillance systems with 24 Hour live alarm & video monitoring services. These systems range from Hi-Tech fully customized alarm systems with home automation, high definition video surveillance systems, biometric systems, access control systems, GPS tracking systems with live tracking, and an array of personal protection products. 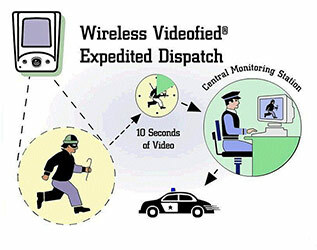 More than a video alarm system, Videofied is a proven tool in helping police respond with PRIORITY to verified crimes-in-progress. Faster police means more ARRESTS. More arrests means reduced losses, enhanced peace of mind and more effective security.